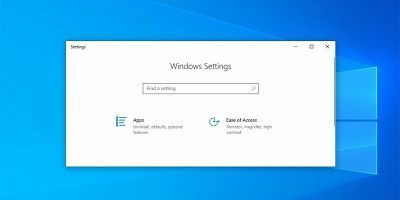 Windows Safe Mode vs. Clean Boot: What’s the Difference? 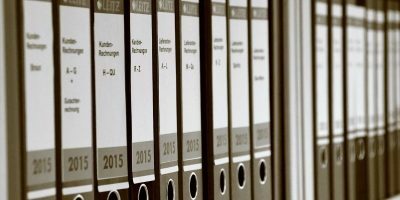 Clean Boot and Safe Mode are kind of similar, to the point that they even sound functionally similar – one offering you a clean environment in which to boot Windows, and the other offering a safe one. 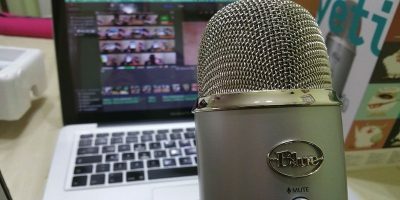 But they’re two separate things for a reason, and while both help solve issues with your computer, it’s important to know which situations call for which one to be used. Here’s the guide on the big differences between Clean Boot and Safe Mode and how to run them. This is probably the one you’re most familiar with. 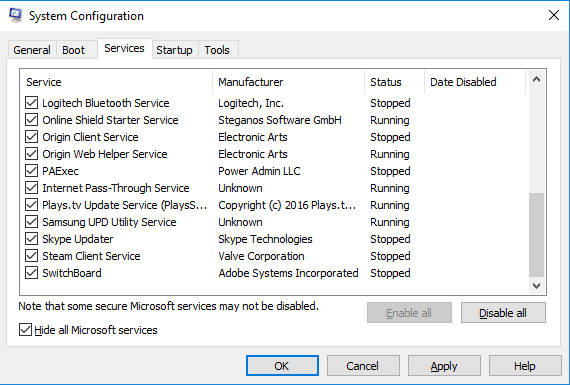 Safe Mode works by disabling just about everything on Windows except for the core processes that actually get Windows running. It’s more of an extreme strip-back than Clean Boot, running Windows without GPU drivers (brace yourself for a horrible screen resolution), sound card drivers, or any third-party software. Even built-in Windows services like Search, the Security Centre, Windows Update, and my beloved Sticky Notes don’t work. Contrary to what you might think, you can actually run most programs in Safe Mode, but they may have limited functionality because of certain drivers being disabled, such as Photoshop, which displays this message when I try to open it in Safe Mode. Safe mode is mainly used to isolate problems, slowdowns, crashes and so on that keep happening to you in Windows. 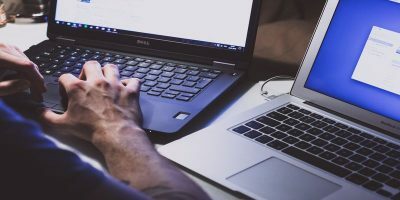 There are several ways to go into Safe Mode, but it’s best to know how to do it from outside of Windows, as all the methods of doing it from within aren’t much use to you if Windows isn’t actually working! Switch on your PC, and as it’s booting (before the Windows logo appears), hold the F8 key. On the “Advanced Boot Options” screen select a Safe Mode option using the numbers and press Enter. 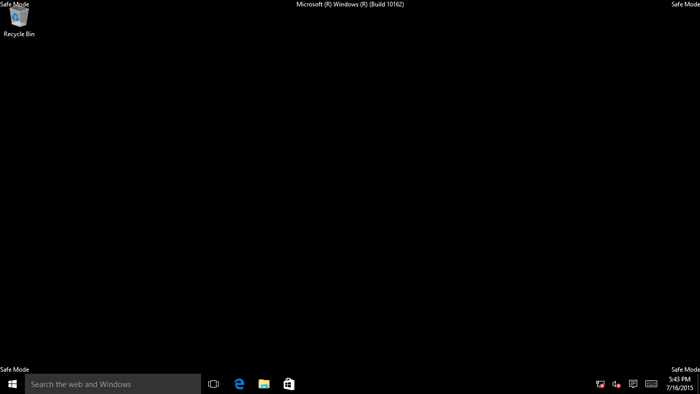 Unlike Safe Mode, Clean Boot isn’t an “official” Windows option that you can just select. 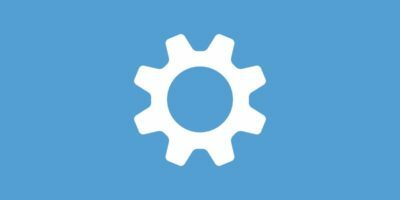 Clean Boot involves manually disabling all startup programs and third-party services as you boot Windows. You may want to do this if you get random error messages as your PC starts up or if certain programs keep crashing with error messages. 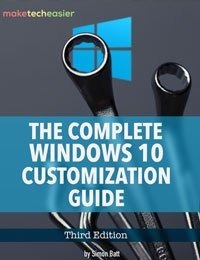 Once you’ve performed Clean Boot and see that your PC is working well, you can re-enable the programs and services one-by-one that you want to start up with Windows. When an error occurs again, you’ll know it’s because of the last thing you re-enabled, and you can then deal with that particular program or driver as you see fit (usually by updating, removing or reinstalling it). Press “Win + R,” type msconfig into the Run box and hit Enter. 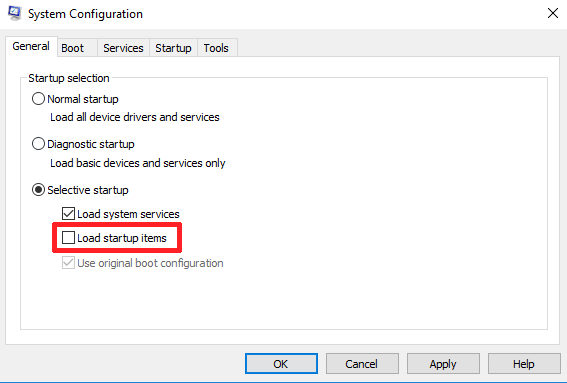 In the System Configuration window, click “Selective startup,” then uncheck the “Load startup items” box. Next, click the Services tab, check the “Hide all Microsoft services” box at the bottom, then click “Disable all” to disable all non-Microsoft startup services. Click OK, then reboot your PC. When you boot up again, you may get error messages telling you that certain programs couldn’t start. These are normal. The main thing you want to look out for are the error messages you were getting before performing the clean boot. If you’re not getting the messages, then it means it was one of your startup programs causing the issue, and you can proceed with trying to identify which program it was. 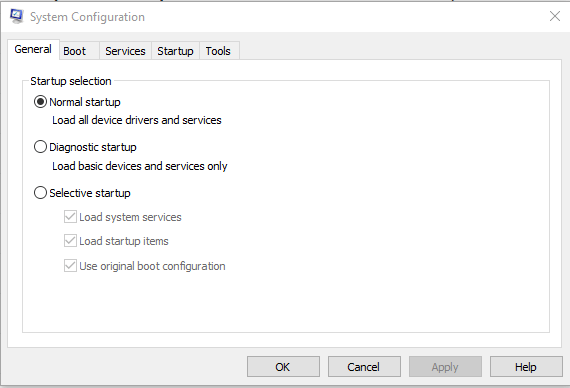 If you want to revert your system startup to how it was before, just select “Normal startup” in the System Configuration window. With the above descriptions, hopefully you now have a better understanding of the differences between Clean Boot and Safe Mode. They both serve different purposes, with Safe Mode focusing on more severe issues like hardware and viruses, and Clean Boot good for weeding out driver conflicts. Use them wisely! Safe helpes me many times. Now in Windows 10 I can’t use safe mode on my friends’ computers when they called for help. The reason is that safe mode requires PC’s password to log in, but many of my friends used to use PIN to log-in PC in daily use and they almost forgot their pc’s real passwords. 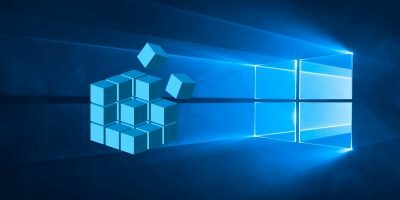 Clean Boot in Windows is performed so as to start system with minimum set of program and for that built in services and programs need to be disable. Through System Configuration window we can disable these services. 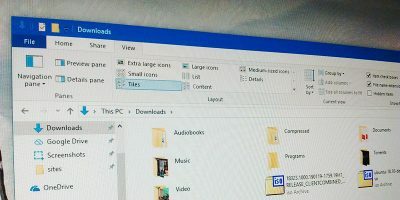 The Services Tab in System Config enables to hide all Microsoft services and Startup tab can be used to disable programs from the task Manager. By this we can perform clean boot.